Diamond Chemical and its Starco Division provide a broad selection of housekeeping products and systems that deliver unparalleled performance at reduced costs. For example, our Cost Cutter Dual Flow Dispenser effortlessly fills trigger spray bottles, mop buckets, and auto scrubbers. The dispenser is simple, takes a minimal amount of space, installs and adjusts quickly and only requires product and a steady water source. The dispenser will provide accurate dilution with minimum fuss. 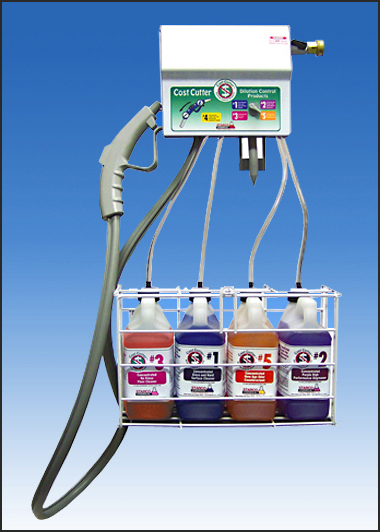 Using Cost Cutter, you get the lowest possible cost per gallon, due to the fact that our products are highly concentrated and are extremely high performing. Diamond Chemical also does its part for the environment. 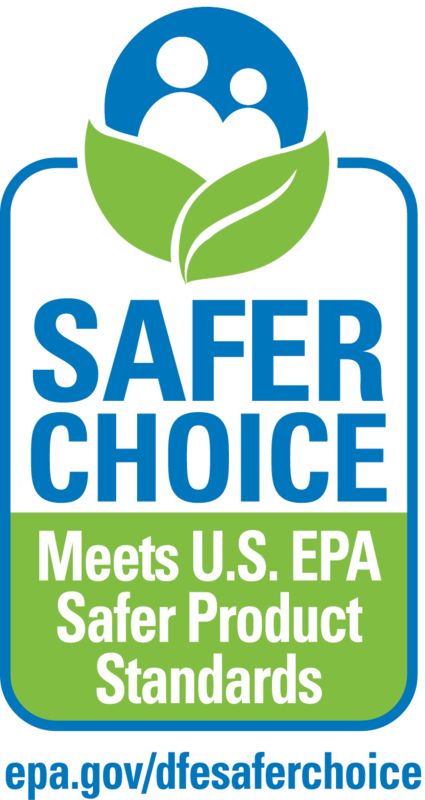 In partnership with the US Department of Environmental Protection Design for the Environment (DfE) Initiative we have developed a line of 'green' cleaning products that are sold under our Green Key® label. With each of our Green Key® products you can not only clean thousands of surfaces, but also degrease, remove stains and deodorize while leaving no residue and no film-just a sparkling clean surface. To start taking advantage of Diamond quality, contact us or call 1-800-OK4-SOAP.